✳️ Challenge 2 of 61: To drink more water 💦 the first week after the new year. January 1 – January 9th. 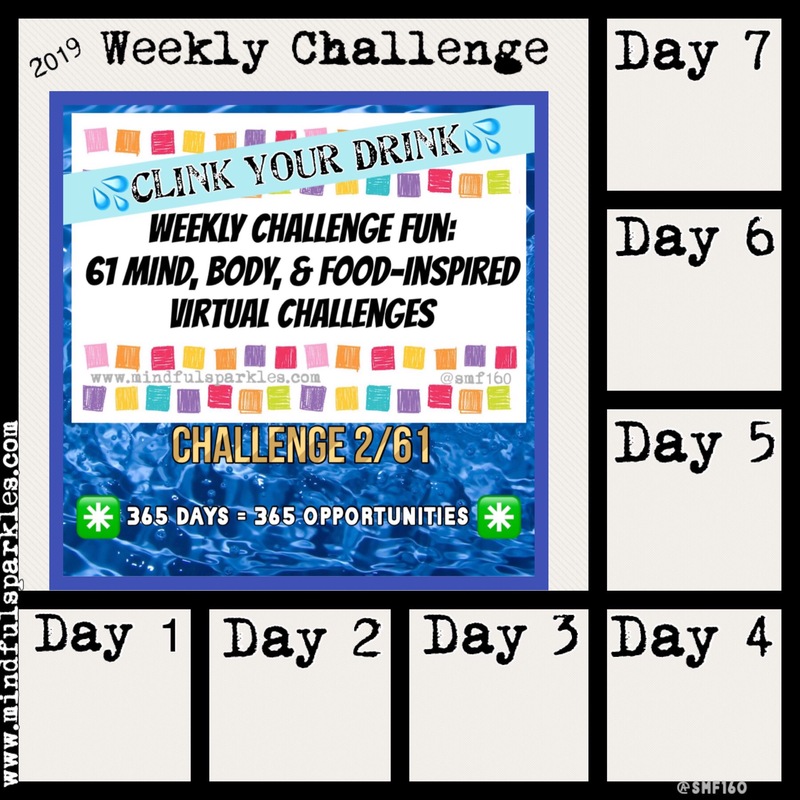 💦 Clink Your Drink 💦Water Challenge. 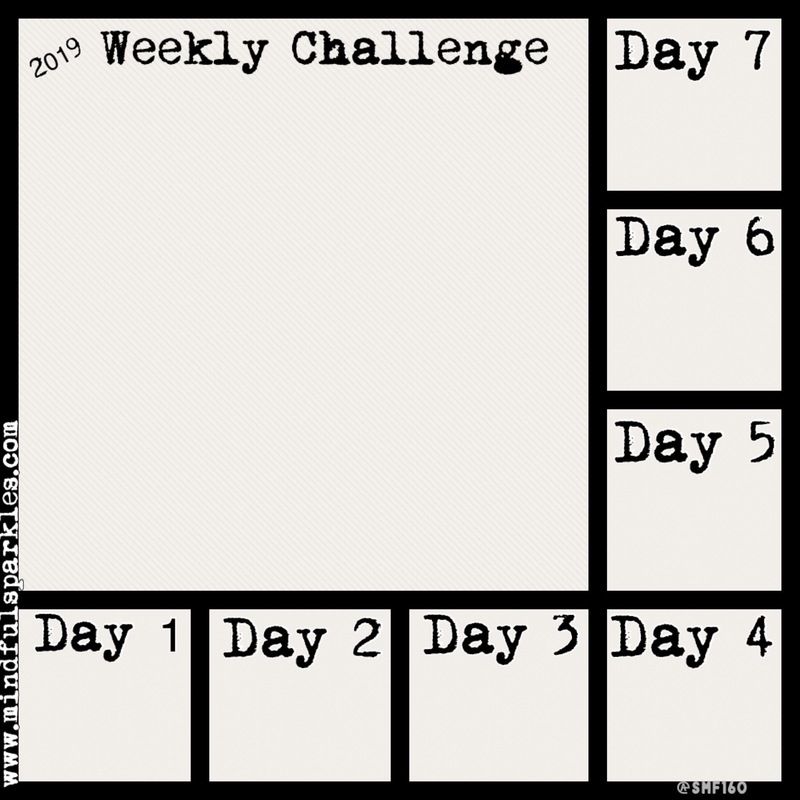 This is post 2 of 2 about the first two weekly challenges of the year. ✳️Challenge: To drink more water 💦 the first week after the new year. January 1 – January 9th. (Next challenge posted on January 10th). 🤔Why? To help clear our bodies of toxins built up over a month of holiday eating & put ourselves in the correct mindset for the new year. 💦Decide on how the time of day you will drink your water. 💦To increase the odds of success, decide on how many days this week you will participate in this challenge. 💦Consider prepping your water in containers the day before so you don’t have to keep track of the ounces each day. 💦Track your progress by using your tracker, a cell phone or paper calendar, or a separate worksheet. ✳️ Need planning worksheets or tracking grids? Just use my companion worksheet for January. ✳️ My original post on the 61 Weekly Challenges has many downloadable worksheets. Happy Water Drinking! Let’s use an extra hydration water goal to help us ease into the new year and easily crush one of our first challenges of the year! ✅Want notifications of when I post a weekly challenge? Don’t want to miss a challenge post? Find the FOLLOW MINDFUL SPARKLES VIA EMAIL box on the sidebar and sign up with your email and you’ll get a copy sent to you every time I post. 📌Most challenges will be posted on Thursdays or at the start/end of a month. Use a solid action plan to achieve our first resolutions in the new year 2019! Next Post Happy New Year! Wishing you a mindful start to 2019!